 Columbia & Moberly MO Tires & Auto Repair | Lee's Tire Co. If it’s round and rubber, Lee’s sells it. 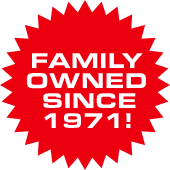 Lee's Tire Company began in the tire business in 1971. Today we are a two-location, full-service automotive repair operation in Columbia, MO.  We sell and service new tires for customers from Columbia, MO, Moberly, MO, Centralia, MO, and surrounding areas. With managers and other team members who have been in the company for more than a quarter century, we have an experienced, knowledgeable staff ready to serve you. We also have a towing service. 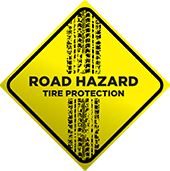 Lee's Tire Company is open Monday through Friday 7:30 AM to 5:00 PM. We feature free Wi-Fi and free coffee in our waiting areas while offering free shuttle service or complimentary loaner vehicles. With a purchase of Mastercraft or select tires, we offer a free rotation, free flat repairs, free balancing for the life of the tires, and, always, a free smile. Lee's Tire Company has been serving the University of Missouri and the surrounding area since 1993 with University Garage, which offers a full range of auto repair services, including brakes, shocks and struts, batteries, flush and fill, alignment, rotations, tire balancing, oil changes, and more. *Does NOT include commercial vehicles.